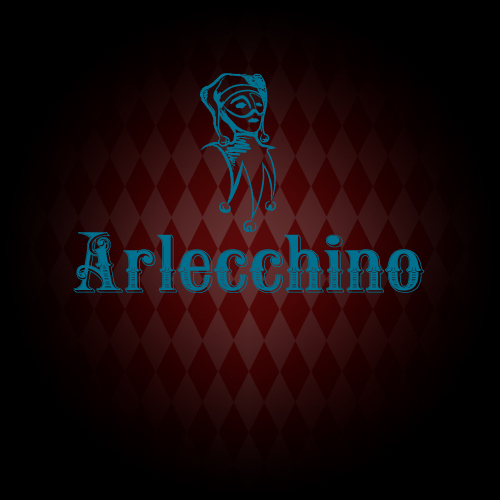 Arlecchino is a great place to hold any type of special occasion. We book Bridal showers, Baby showers, Birthdays, Anniversaries, First Holy Communions, Rehearsal dinners and even Wedding receptions. If you have any questions or an interest in holding your event here please call Brandy at 724-260-5414 or email brandy@allafamiglia.com.